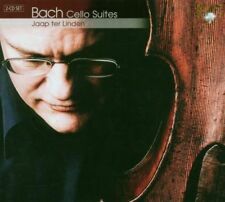 Jaap Ter Linden, Mozart, Symphonies 40 & 41. Классическая музыка. Купить "Jaap Ter Linden. Mozart. Symphonies 40 & 41"
Buy It Now for only: US 1 133,16 руб. Buy It Now for only: US 760,58 руб. Buy It Now for only: US 1 346,12 руб. Buy It Now for only: US 935,53 руб. Buy It Now for only: US 998,95 руб. Buy It Now for only: US 1 540,65 руб. Buy It Now for only: US 231,17 руб.